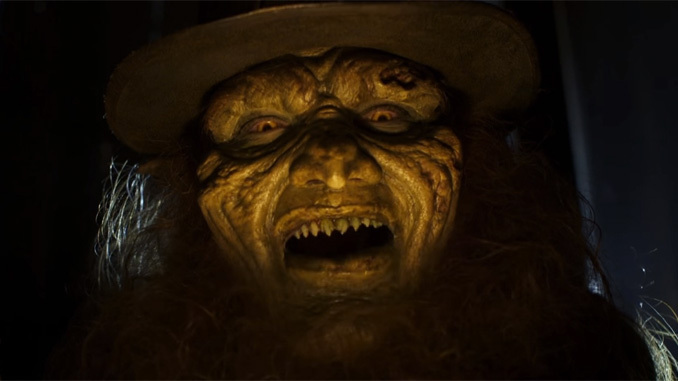 Hold onto your shillelaghs, SYFY has announced a new installment in the original Leprechaun franchise. From director Steven Kostanski (The Void) and writer Suzanne Keilly (Ash vs Evil Dead) the new sequel is set to premiere in March of 2019. Unfortunately, Warwick Davis will not be returning to his iconic role. Linden Porco will be taking over. Joining Porco are Taylor Spreitler, Pepi Sonuga and Sai Bennett. Fans of the original will be excited to see Mark Holton reprising his role of Ozzie from the original 1993 film. 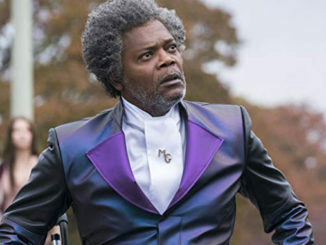 With this much talent behind the scenes, it looks like SYFY will have a pot of gold on their hands. Leprechaun Returns will be released on SYFY in 2019. 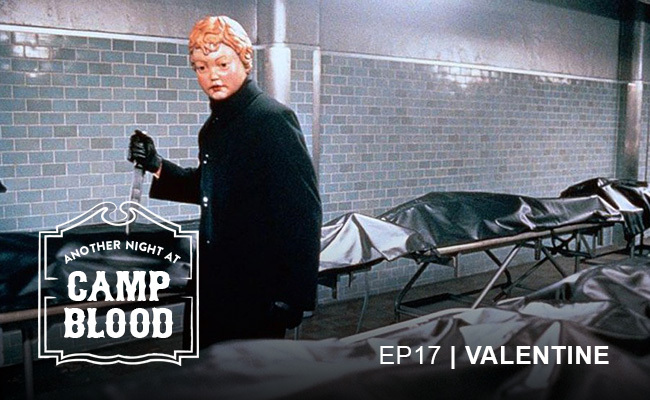 In the meantime, hear us debate the merits of the original film in episode 4 of The Remake Mistake.